GREAT VIEW: Storefjell 1100 masl. This article is one of a few selected articles that is published in English on this site. See video from Kamben from April 2016. Expectations were not among the highest when I impulsively tried to find a vacant hotel room for two persons and a huge German wirehaired pointer dog two days before Easter. All the big resorts with swimmingpools and spa were booked up throughout the hole week, and prices were also far byond our budget. 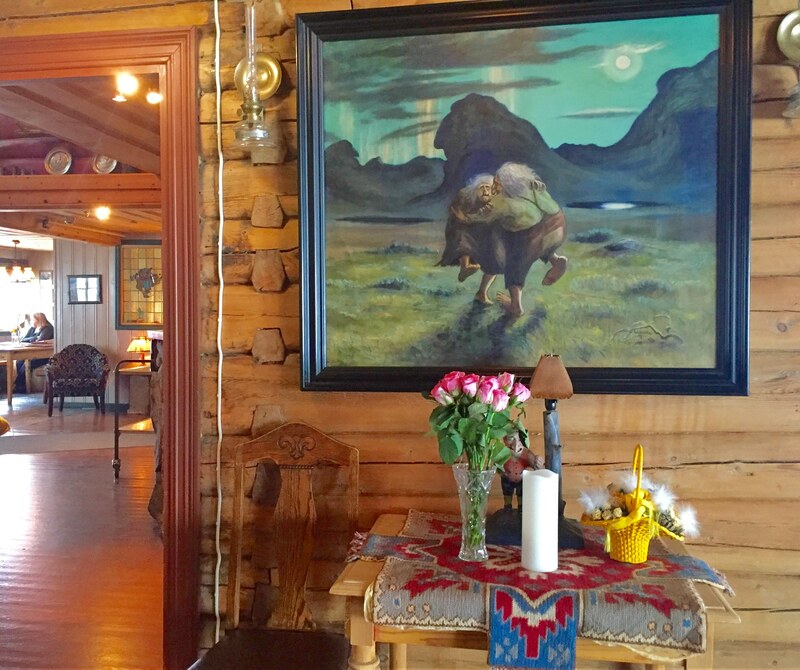 A quick online search showed that Kamben Høyfjellshotel, a high mountain hotel logde in Golsfjellet, had one room available from Friday to Sunday. The rates were also good news, because it was half the price of the larger fully booked hotels. Driving distance of 180 kilometers mil from our home outside Oslo was also within reach. A quick call to the hotel confirmed that we could bring the dog. The decision was made, and the hotel´s last room booked. CROSS COUNTRY We chose the «Storefell circle», which is about 16 km easy skiing. COSY The interior takes you back to the 19. century national romantics. This hotel does not serve lunch, so we are told to make packed lunch at breakfast. Nor is there a swimming pool, water park, fitness center or spa. Kaman hotel holds the nature experiences in focus, something that the sporty and casual dressed clientele clearly reflects. 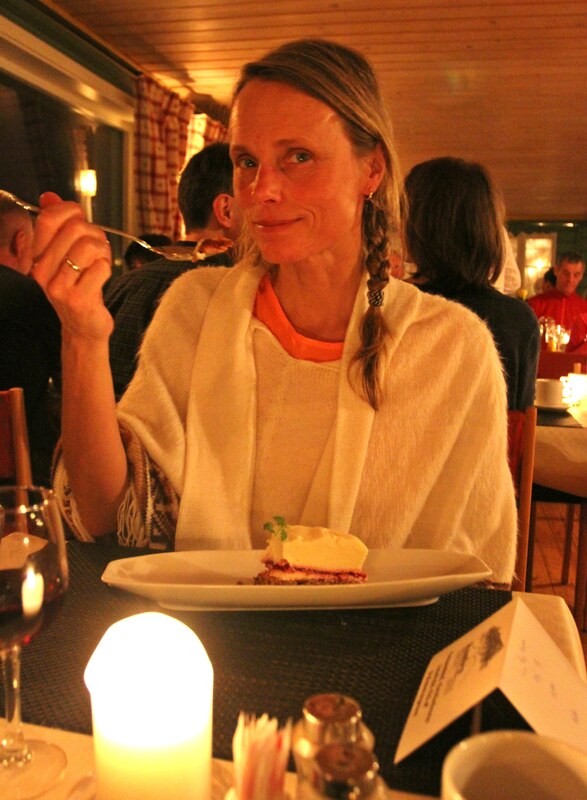 After a lovely evening ski stroll to the top of Storefjell upon arrival, we dress up for dinner. We soon discover that most of the guests wear informal clothes like traditional sweaters, wool coats and jeans. The dining room is like the rest of the main wing of the hotel; with log walls, floral paintings and old wooden decorative handicraft. No wonder the French, Dutch and Germans find this place more exotic than the bigger tourist hotels. 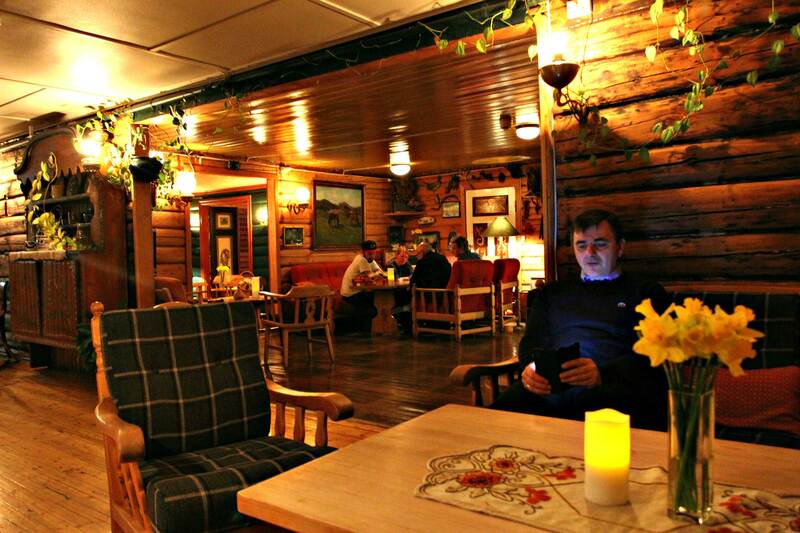 Kamben hotel logde has retained a huge proportion of the Norwegian traditional style. including some of the guest rooms. If your you’re lucky, you’ll spend your holiday in a rose painted poster bed. Kamben mountain hotel was originally a mountain farm, built in 1836. In 1920 the fram was transformed into a tourist cottage, and ten sold to the new owners. The couple Magelsen drifted hotel operations here until 1936 when the current owner’s grandparents took over and ran the tourist business in parallel with farming. In 1977 the hotel was extended and the farm with horses and cows were discontinued. 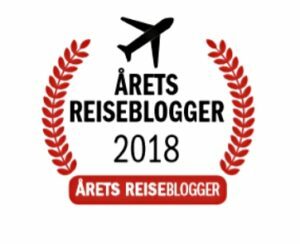 –Today it is my brother Lars Morten who has taken over the hotel, and leads the traditions of taking care of the traveling people, writes Martin Glimmer on the site’s home. TROLLS dancing in the mountains. At least you´ll meet them on the walls. NORWEGAIN WAY Packed lunch instead of buffet. Enjoy your meal in the nature, not inside the hotel. 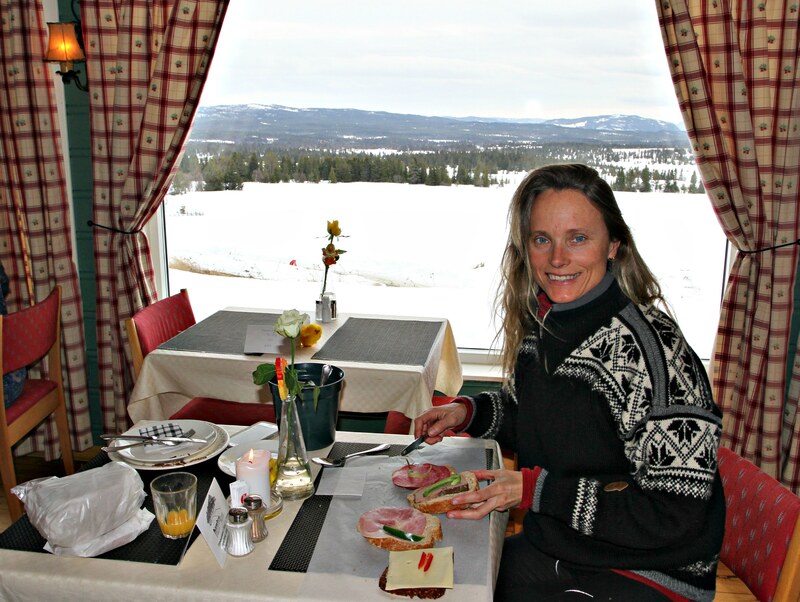 If you like cross country skiing, then Golsfjellet is a brilliant choice. Here you will find more than 150 kilometers of groomed trails at between 800-1150 meters altitude. The highest peak of this plateau is no higher than 1100 masl. From the plateau around Storefjelltoppen (1149 m) you see Gaustadtoppen (1883) and Jotunheimen (up to 2469 m) in clear weather. 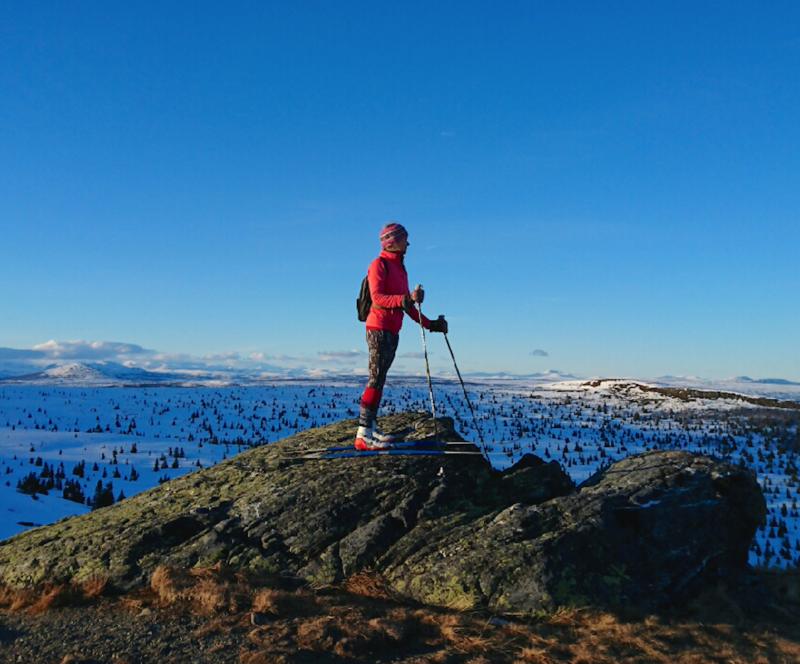 At Storefjell you might as well combine downhill and cross country skiing. It is windy at 1,100 meters altitude this winter afternoon. But it is clear weather and the sun creates a beautiful play of light on peak Skogshorn (1728 masl) and the other high peaks in the horizon. Despite the wind, there are plenty of colorful and well wrapped skiers on their way up and down the well-marked trails. 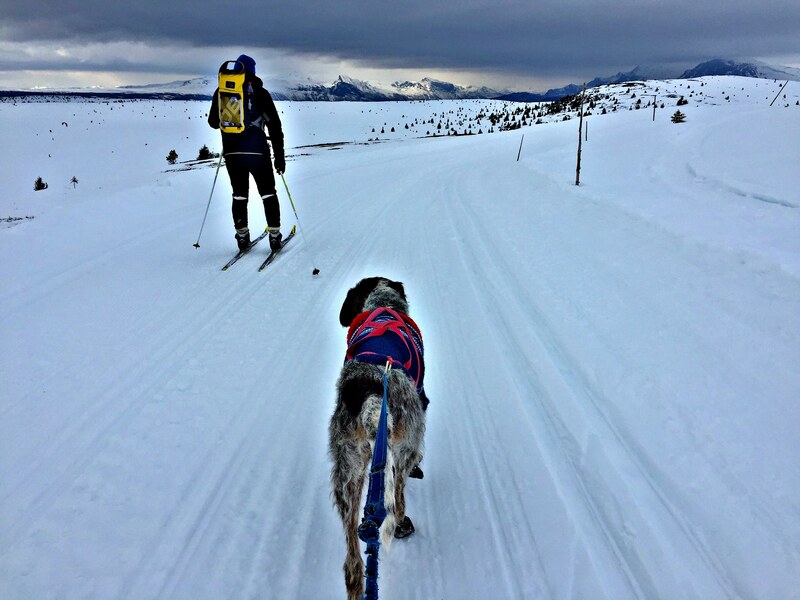 We are following a circle of a 16 km ski track, and as we head downwards and slowly change direction, we are getting the wind from behind. On the way we make a mandatory stop at the world’s toughest and certainly most cold blooded «citrus fruit» tree. The «Orange tree» on Golsfjellet is a popular rest place, and is well marked on the map with «Orange tree». The green pine tree with orange peels on the branches was already here thirty years ago ,when I was little girl. At that time it was small and flimsy. 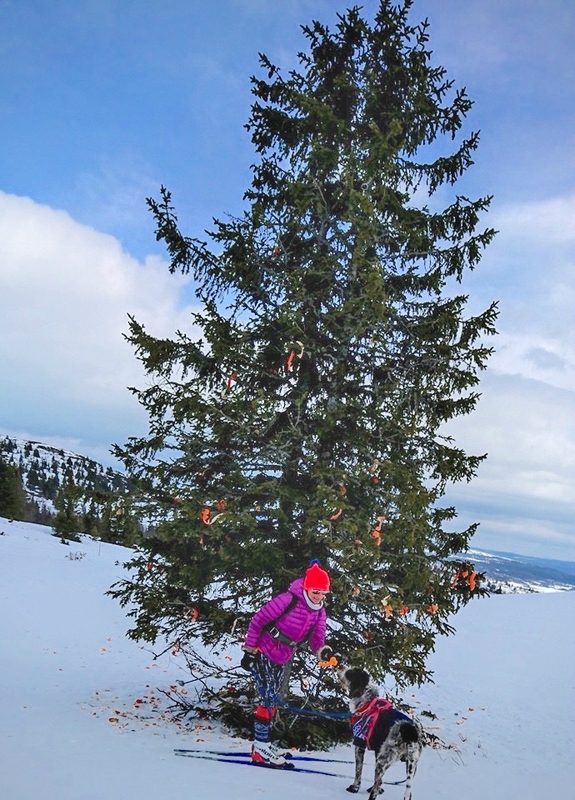 Today the tree looks like a huge Christmas tree, with orange «decoration» from skiers naturally reserved for its lower branches. Some have even been so thoughtful and left the tree a whole orange on a branch quite recently. Growing on a altitude of 1,001 meters above sea level, this must certainly be the world´s highest «orange tree». HIGH ALTITUDE FRUIT The «orange» three at 100 masl. DESSERT TIME Dinner is informal, but of high quality. Du vakre, ville, hvite nord!